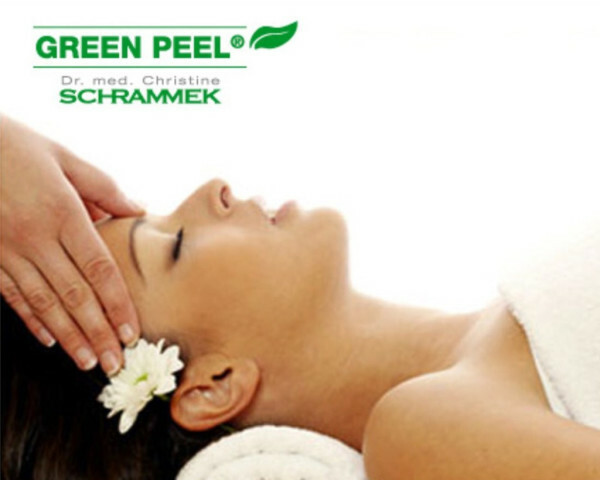 Elyon Massage and Boutique Spa owner Leah Whatley is certified in the Dr. Christine Schrammek Green Peel. "More than 50 years ago, Christine Schrammek made her big break-through with this promise. The development of her GREEN PEEL® Herbal Peeling Treatment helped women suffering from impure or damaged skin to have clear, clean skin again. The basis is a mixture of eight selected herbs containing enzymes, minerals and vitamins, which are massaged into the skin. 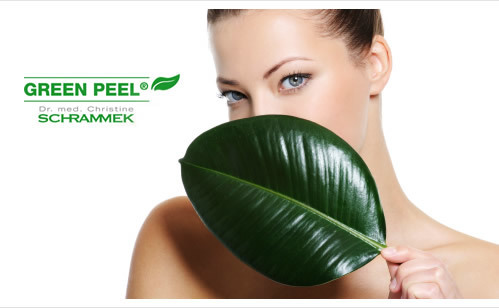 The original GREEN PEEL® Herbal Peeling Treatment is an all natural peeling treatment with a worldwide proven track record for more than 50 years. 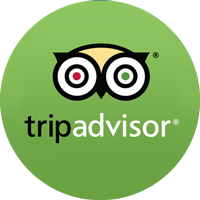 It is offered only by certified aestheticians as a treatment in cosmetic salons and accompanied by several home care products such as the original Blemish Balm. 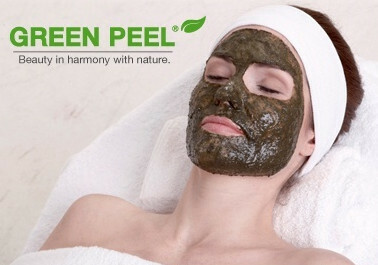 Varying amounts of the herbal plant mixtures allows the GREEN PEEL® Herbal Peeling Treatment to be adapted to individual skin conditions and the personal treatment goals." Mini Herbal Peel - A Like the green peel, but on the liter side. 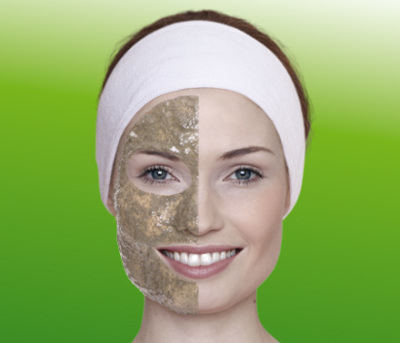 This Peel has similar results as the microderm treatment. Great before the weekend.